With over 30 films to his name, Akira Kurosawa‘s sweeping body of work will continue to be endlessly appreciated, but today we’re turning the tables to take a look at what inspired and influenced him. Published in 1999, a year after his death, his book Yume wa tensai de aru (A Dream is a Genius) includes a chapter focusing on his 100 favorite films. While that seems to be loose translation, what one will find below a well-represented rundown of films all across the world, including Last Year at Marienbad, Lawrence of Arabia, Bicycle Thieves, Solaris, Breathless, Fanny and Alexander, The Godfather: Part II, Late Spring, The Cabinet of Dr. Caligari, and many more. What’s interesting to note is, considering his rule of one film per director, what he chose; for Stanley Kubrick it was Barry Lyndon, while Martin Scorsese‘s The King of Comedy was recognized — perhaps two of the more overlooked films from both directors. Hs daughter adds, “Concentrating on this work, sometimes I burst into tears because I could not resist from the wish to see my father again, sometimes I regret that I should have asked him about many more things.” While we wish the same, we can be content knowing that Kurosawa not only left us with many masterpieces, but this fantastic list of recommendations. Check it out below (courtesy of Criterion Forum, where they also include Kurosawa’s must-read quotes for each film) and for those that want to keep track with what you’ve seen, you can head over to Letterboxd and ICheckMovies. How many of Kurosawa’s favorites have you seen? 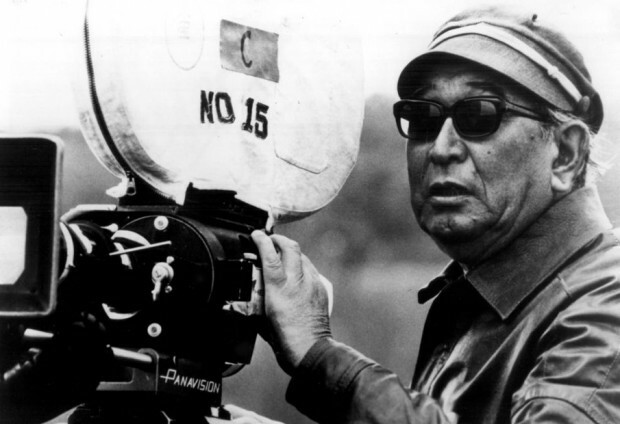 See More: Akira Kurosawa, Director Favorites, Spotlight, The Archive.